If you are looking at installing a deck in your Sydney property, consider using ModWood Decking. ModWood Decking is versatile, easy to install, and available in a wide range of colours, whilst being long-wearing, splinter-free, and eco-friendly. ModWood Decking is superior to other types of decking and it can last for generations if cared for properly. Rallis Timber has a wide range of ModWood Decking available in the Sydney area, however, we can deliver across the entire New South Wales region. 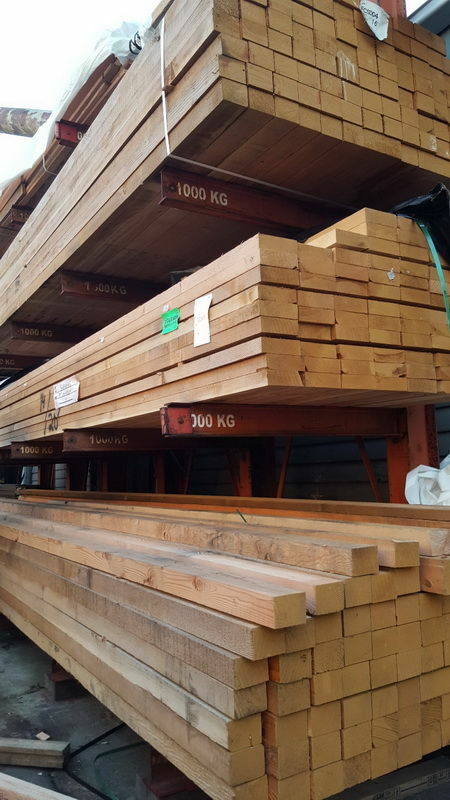 Although we recommend ModWood Decking for most decking spaces, we also have a wide variety of timber species from Australia and abroad, some of which are also good decking alternatives. 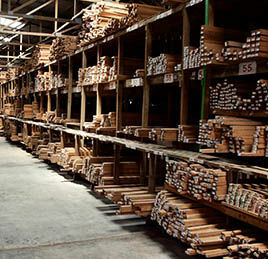 We can also supply a range of timber species in DAR and Mouldings, such as Western Red Cedar, Tasmanian Oak, and Pacific Maple. Western Red Cedar is also available in shingles and shakes, whilst Baltic Pine and Western Red Cedar are both available in weatherboards. Contact Rallis Timber today to inquire about our range of timber species and decking products, including ModWood Decking.